I hopped on the human's back. Now, he's the one who's hopping! 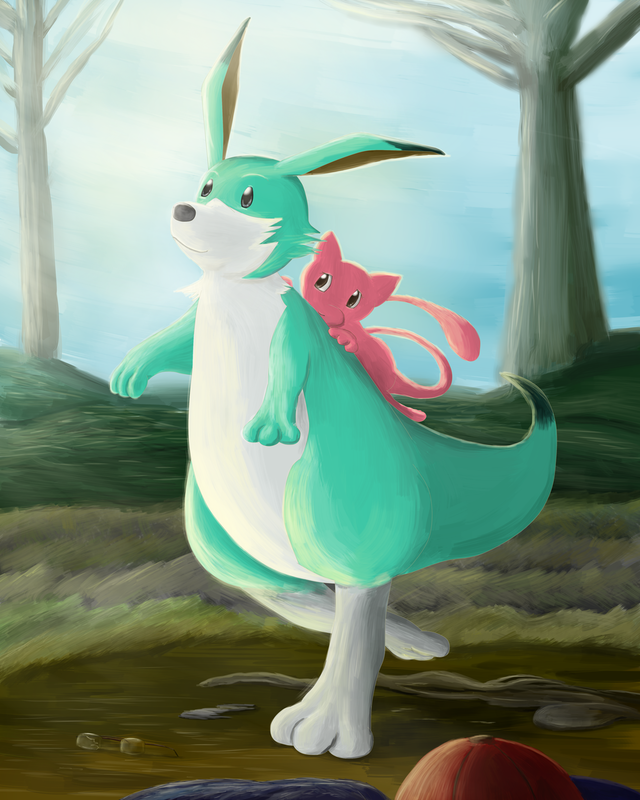 Artwork © Mewscaper, on Paint Tool SAI. October 9th, 2012.